There are places and landscapes that steal your heart and heal your soul, even when it seems that everything around you wants to fall. Places that you feel to call home, because in these places you feel to be protected. This is what I feel every time that I go on those that I call “my mountains”: I feel like home. 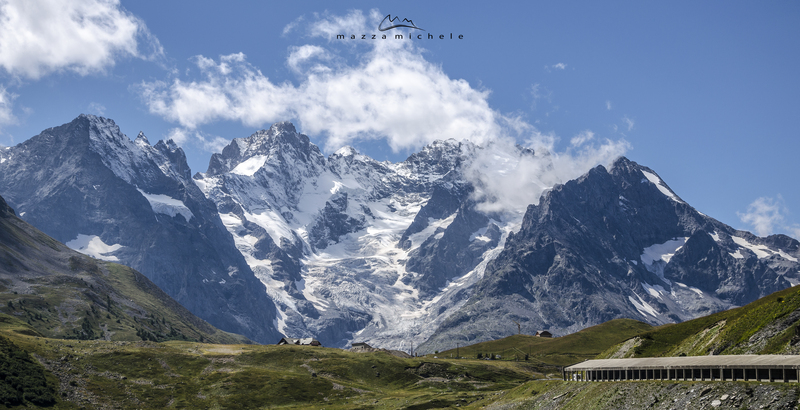 In this gallery I want to show you landscapes that have healed my wounds several times during the las eighteen years: the Haute Maurienne, Tarentaise, Briançonnais and Haute Savoie mountains (French Alps). Every landscape holds a memory and a unique beauty. Technically, they are merged by several photos (from two to seven), some post-produced also in HDR.